It’s one thing to have a spark of inspiration for a great vision or an aspiration you have for yourself and your life. In a world of doubters, critics, skeptics, naysayers, resignation and cynicism, however, it’s quite another to sustain it — and that’s before you even begin to consider the monumental challenge to stay inspired provided by your own critical voice, your doubts and your fears. So how do you stay in the game, remain committed to your vision, and persist until you succeed? It requires an unconquerable mindset fortified by ongoing inspiration! 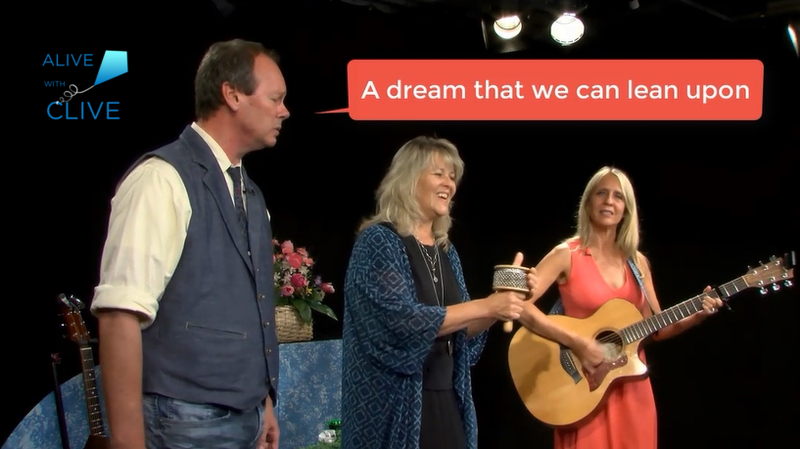 And one source of inspiration is the song, “Spark,” by He-Bird, She Bird, the dynamic trio from Long Island, New York — Todd Evans, Terri Hall and Christine Kellar — known for their thoughtful songs and mesmerizing harmonies. “Spark” is a song to remind you that no matter what challenges you face, if you keep the BIG WHY that inspired you in the first place in the forefront of your mind, you will always be grounded and have a rock solid foundation from which to take on and conquer those challenges. It also reminds us to surround ourselves with like-minded supportive people to “circle ’round this spark” to protect it from from outside forces that seek to diminish it, and to appreciate every step of the journey. “Spark” is one of the songs on He-Bird, She-Bird’s self-titled debut album, and when you acquire the CD, you also get the booklet with all the lyrics to the songs. 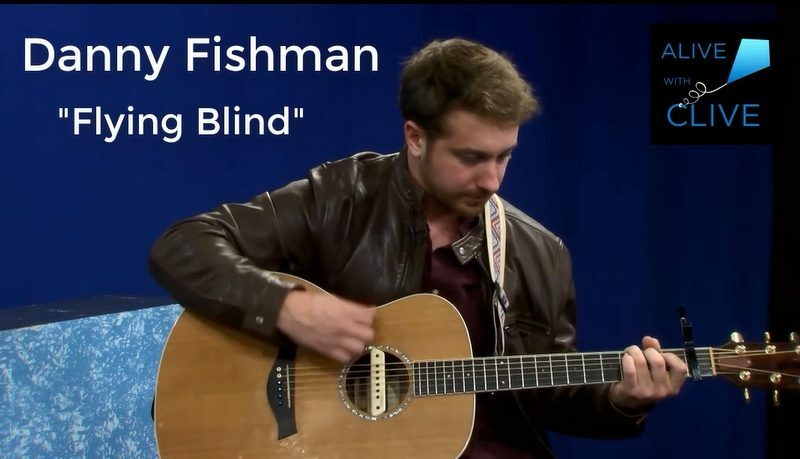 The full version of the song is in the band’s 1st of 2 shows on Alive with Clive. For the Blog post about He-Bird, She-Bird with the links to the band’s two shows on Alive with Clive, click here. To develop the unconquerable mindset necessary to achieve your dream, click here!